Snowpiercer isn’t a train that’s easy to get off of, as TNT’s latest TV project attests. 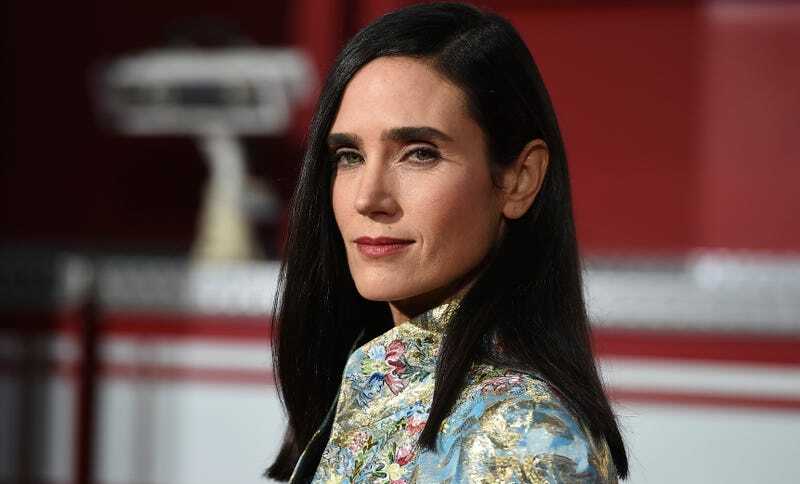 Per Variety, the show will star Jennifer Connelly, Daveed Diggs, Mickey Sumner, Susan Park, Benjamin Haigh, Sasha Frolova, Katie McGuinness, Alison Wright, Annalise Basso, Sam Otto, Roberto Urbina, Sheila Vand, and Lena Hall. Joon Ho, Park Chan-wook, Lee Tae-hun, and Dooho Choi will executive produce. Period pieces are also good for exploring these issues—and documentaries, and comedies—but I won’t harp on it. What I’m picturing is an ad campaign with the tagline “Get Ready for the Ride of Your Life.” Which is why I don’t write ad copy! Ready to have my thoughts provoked.